Download the Android P launcher on your smartphone today! Yesterday was chock full of new announcements out of Google I/O 2018. 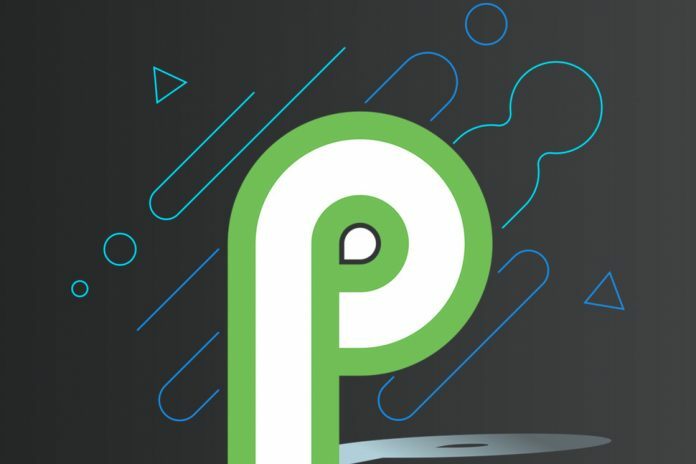 One such announcement was the release of the Beta Program for Android P.
With the first beta update, there are a lot of new features, including an updated way to navigate. However, another new addition is a slightly-updated launcher which is available now. Thanks to the world of Android, a port of the Rootless Pixel Launcher is now available to download. The only catch with this is that the launcher is only available for Android Oreo handsets. If you want to download this new launcher, there is some preparation you need to do. These steps enable the ability to download the APK file for the Pixel Launcher. From there, you’ll need to head over to XDA Developers in order to download the file. After it has been downloaded, simply open up your file manager and find the proper file. Then you can tap on the file to install the new Pixel Launcher. As expected, you will be given a completely fresh start on your device. This means you will need to rearrange your home screen with your various apps and widgets. But the great thing here is that your device will now have the look and feel of stock Android. While there is another version of this launcher with many customization options, this version does not. This Android P launcher allows you to toggle notification dots off and on, change the icon shape, have the Google app when you swipe to the left and more. If you were hoping for custom icon packs, then you will likely have to just hang tight as this is updated.